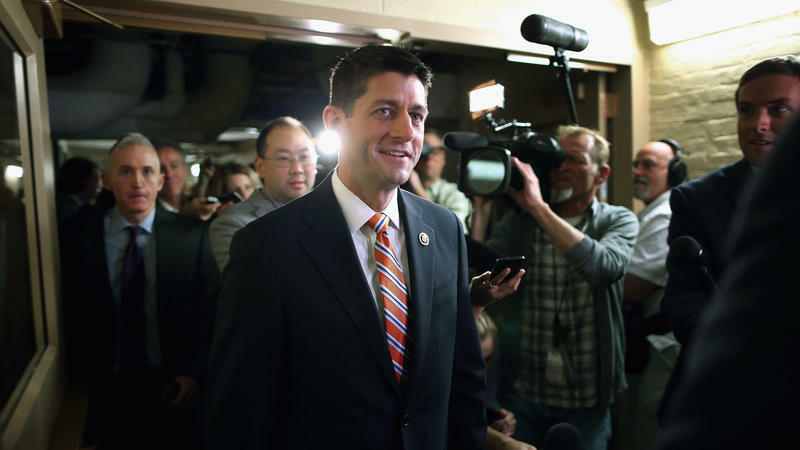 The Year In Congress: How Did Republicans Do? 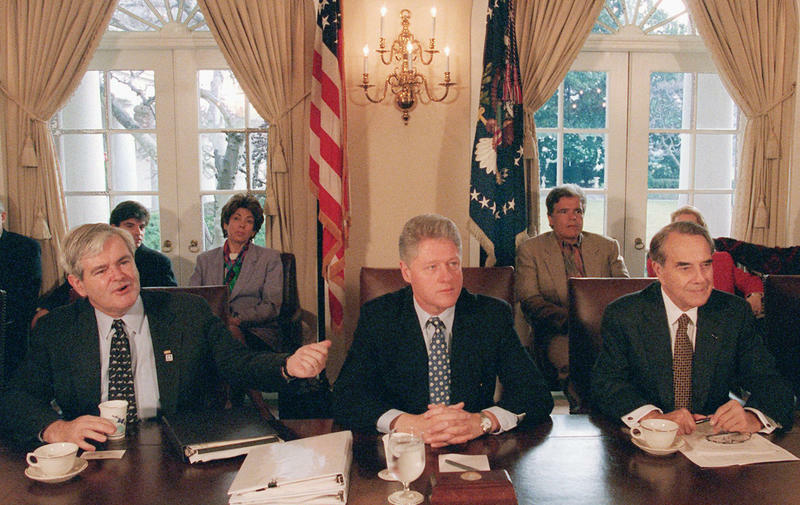 When John Boehner announced his resignation last month, he said he wanted to "clean the barn" before he left. What he is accomplishing this week should put him in the Barn Cleaning Hall of Fame. 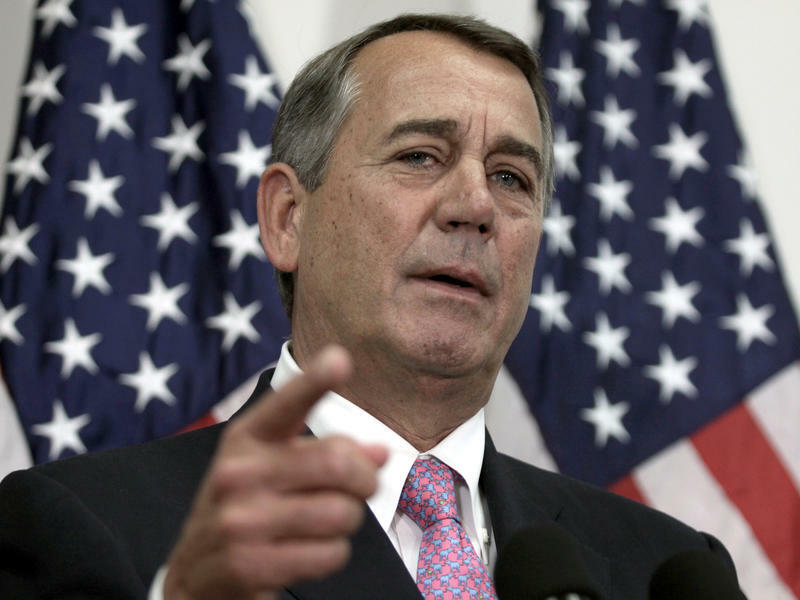 If the votes go as planned — always a question mark in the current House — Boehner will end his week and his career having engineered the choice of his successor, stabilized the nation's fiscal trajectory for the next two years and wrapped up most of the other major legislation pending in the chamber. 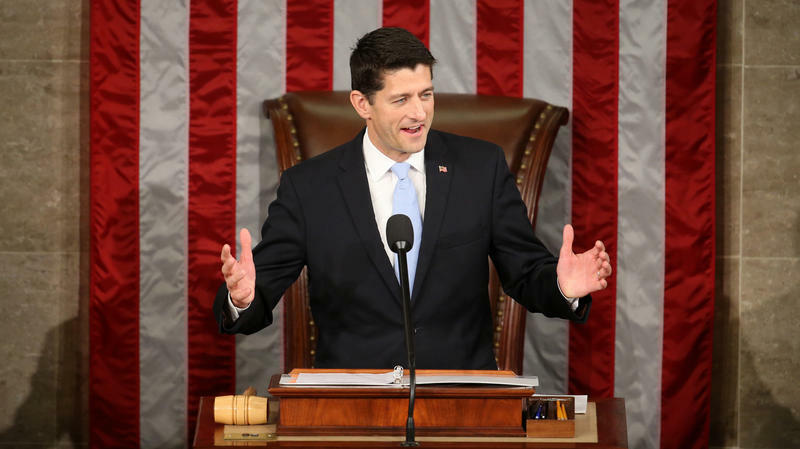 The House is back for its first business day after a 10-day break, and the first item of business is a big one: finding a leader. 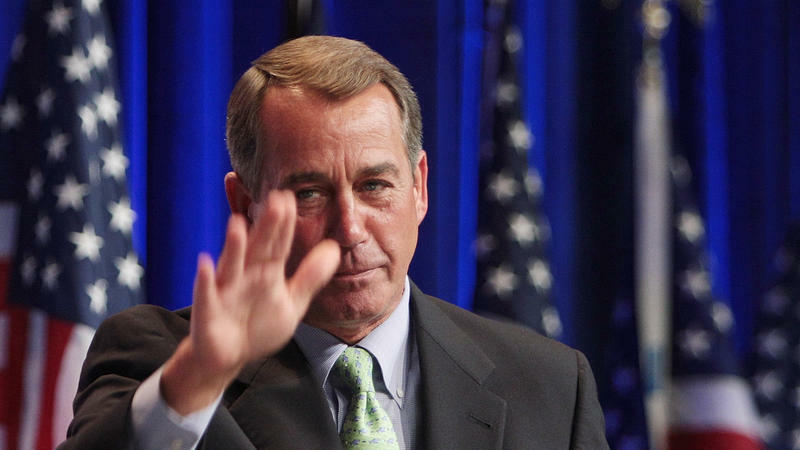 Speaker John Boehner has said he is resigning at month's end. 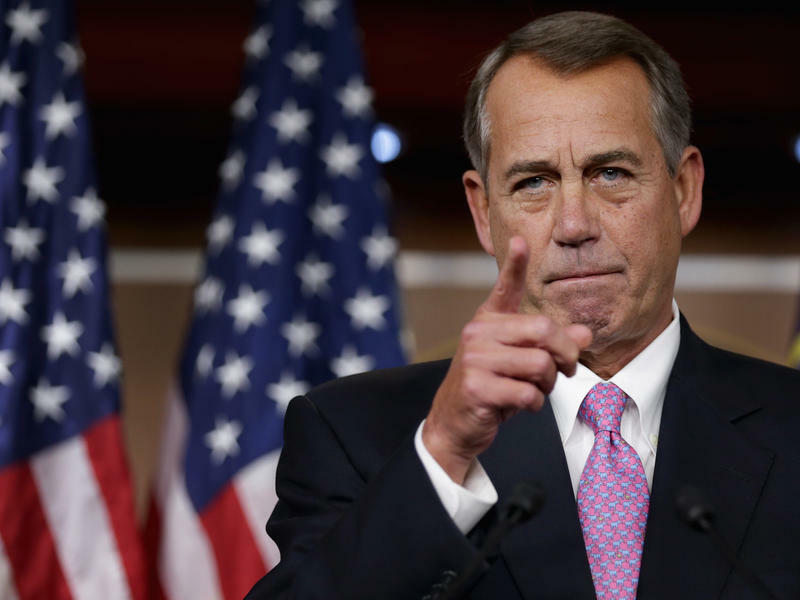 The Republican conference met to choose a successor, but Boehner ended the session when his No. 2, Majority Leader Kevin McCarthy, withdrew as a candidate. 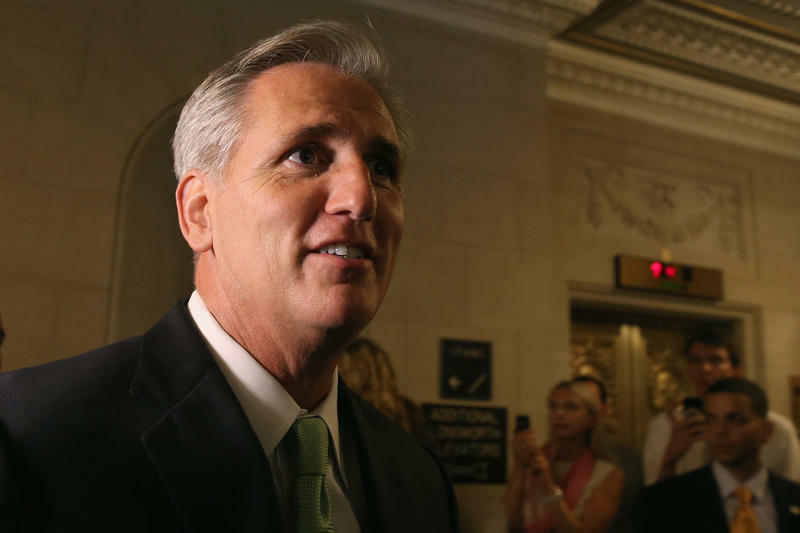 In the wake of House Speaker John Boehner's surprise resignation, one name has quickly emerged as the front-runner to replace him: House Majority Leader Kevin McCarthy. No, seriously. Bear with us a moment while we explain. Donald Trump, the ultimate outsider, should be the new leader of the Republicans in the House when John Boehner steps down on Oct. 30. Trump should be elevated to the lofty perch of speaker and lead the conservative cause in its next confrontation with President Obama.